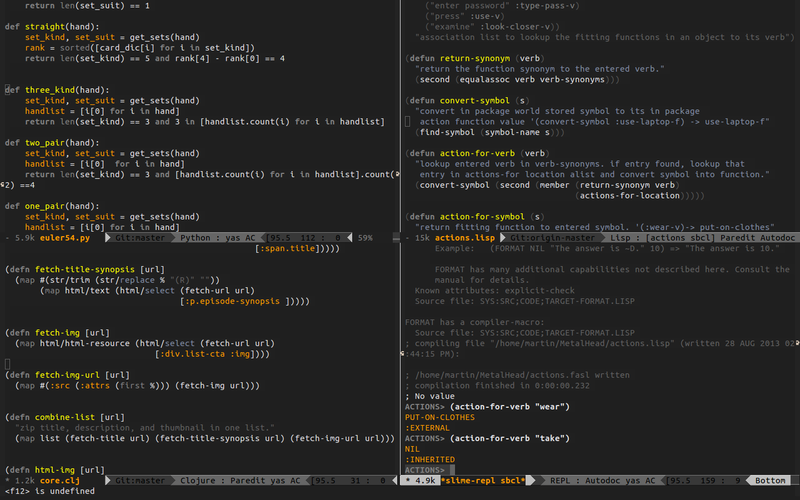 port of vim&apos;s busybee theme. Install via Melpa Package Manager. This will add the gnu, marmalade and melpa repos to your emacs setup. This is a port of the [vim theme]((http://www.vim.org/scripts/script.php?script_id=2549) by Patrick Anderson.